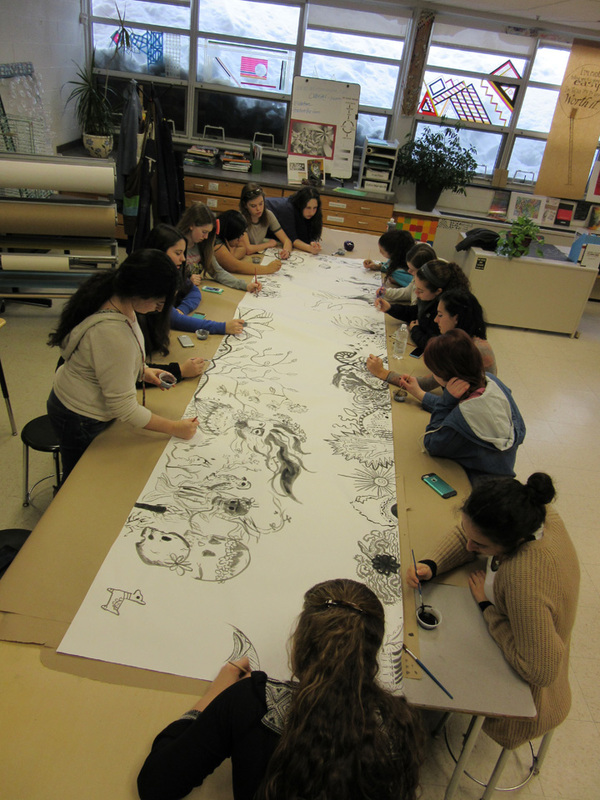 Art Club meets in the Art room after school from 2:30-3:30pm approximately twice a month (Thursdays during 2015-2016) . All are welcome! You don’t need to be in an art class to join. We collect a small yearly dues fee from each member to help purchase materials. Announcements and updates are made through google classroom. 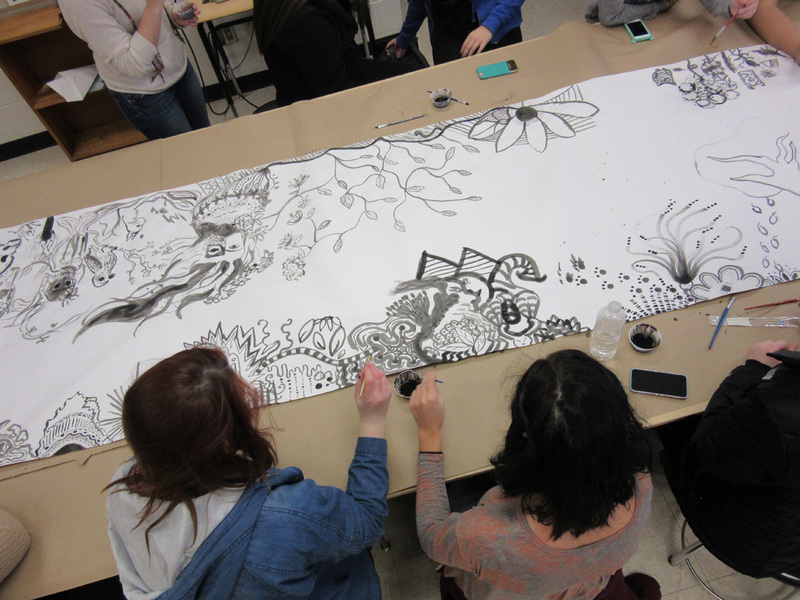 Projects will be decided on each year by the group, so bring your ideas and creativity; we hope to see you at the next art club meeting!